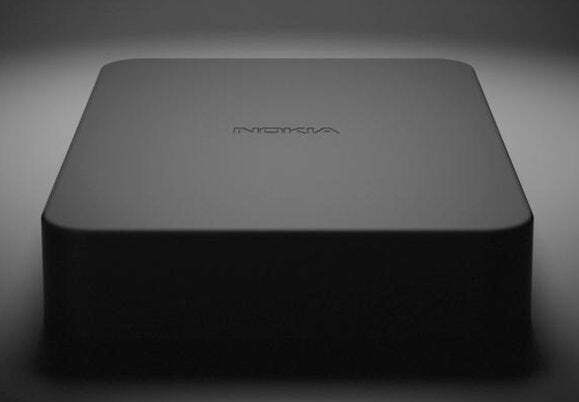 Mere days after Nokia’s CEO said the company is able to license its iconic name to “other devices” (read: not smartphones) immediately, despite the recent sale of its device business to Microsoft, the Nokia Twitter account just cryptically teased a black box that strongly resembles a set-top box. 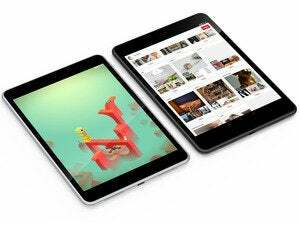 Actually, it looks an awful lot like the Apple TV, only sporting the Nokia name rather than the famous fruit logo. Or maybe a Chromebox? Or a smart home hub? We won’t have to wait long to hear the answer. The tweet contains both the #Slush14 hashtag and a date of November 18. Not so coincidentally, Nokia’s product business head, Sebastian Nystrom, is presenting a talk dubbed “What’s next, Nokia?” at the Slush 2014 technology conference in Finland tomorrow.